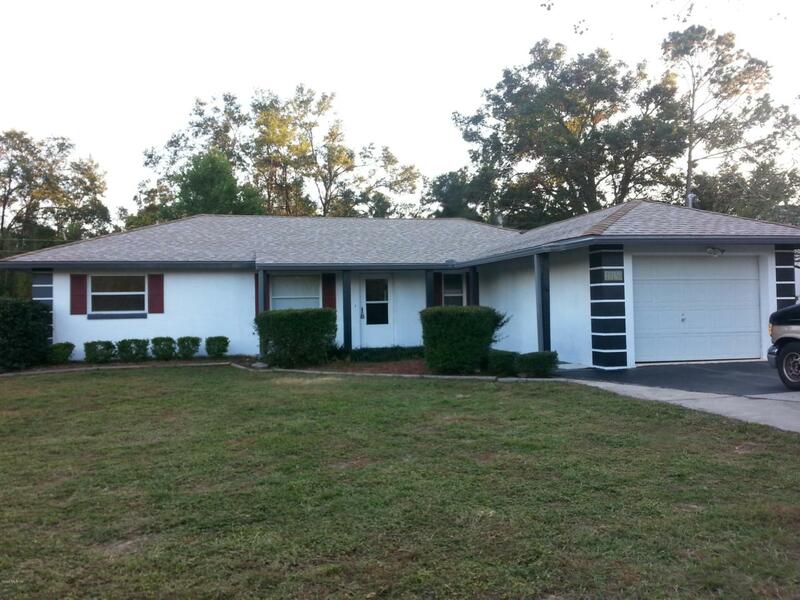 Pool Home located in Rainbows End situated on a .48 acre lot. 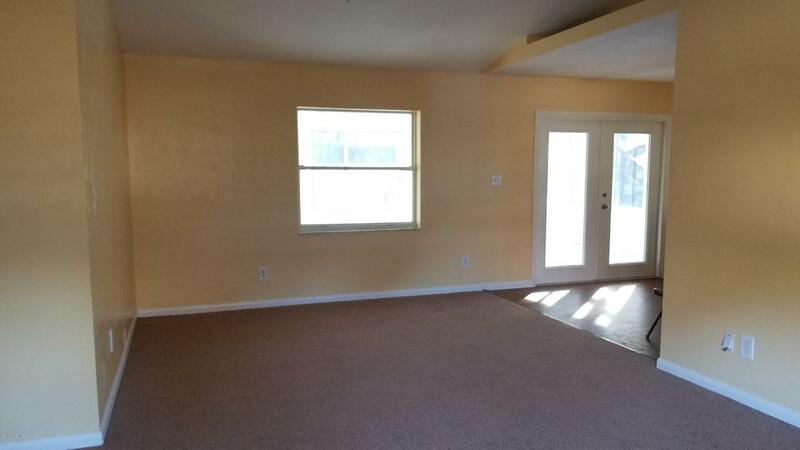 This home features 3 bedrooms and 2 baths, split bedroom floor plan with fresh interior and exterior paint. Kitchen features new flooring, new granite countertops, new backsplash, new stainless steel sink and faucet along with new stainless steel appliances. 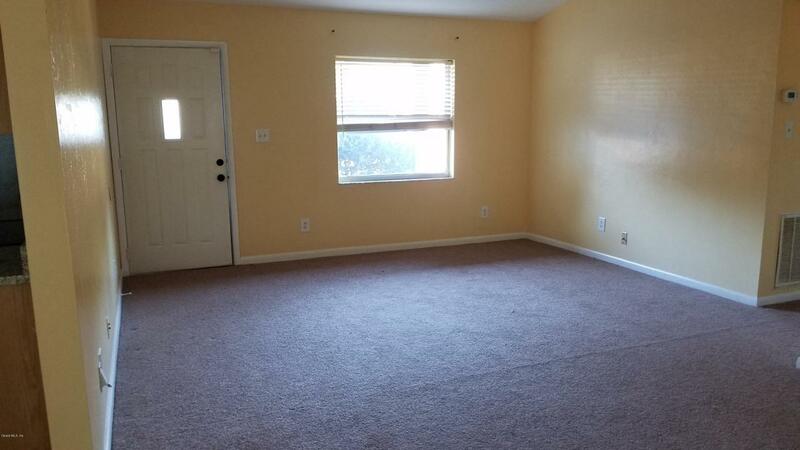 New carpeting in all bedrooms and also in the living room. Freshly painted garage floor. Enjoy warm summer nights out in your covered patio or take a dip in the pool. 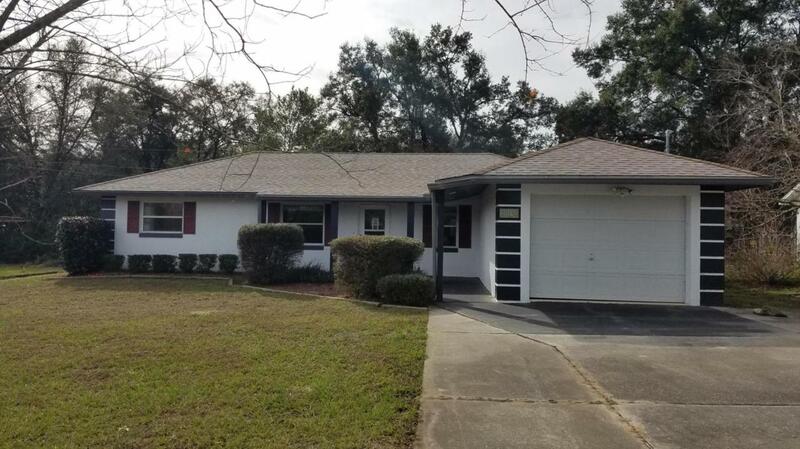 Located just minutes from downtown Dunnellon and just a short drive to Ocala. Listing provided courtesy of Karen Kirkland of Better Homes Rty Majestic Prop.